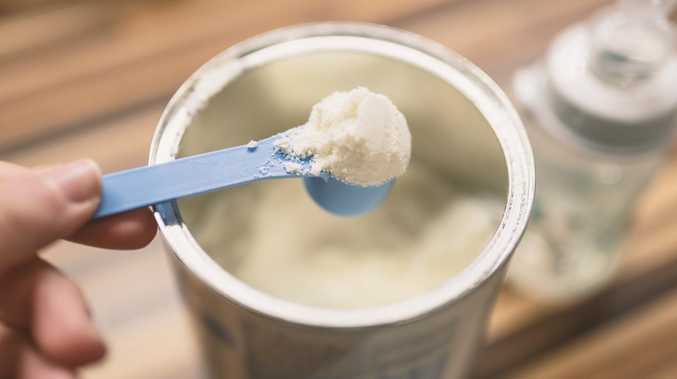 The study found feeding infants formula or solids too early could put them at risk. A LINK between childhood obesity and early infant feeding has been uncovered by Sydney researchers. For a decade, the study tracked 346 infants from Sydney's southwest - an area with the highest rate of childhood obesity in Australia. WSU Translational Health Research Institute's Haider Mannan - who led the study - said it was recommended mothers breastfeed exclusively, if possible, for at least four months. 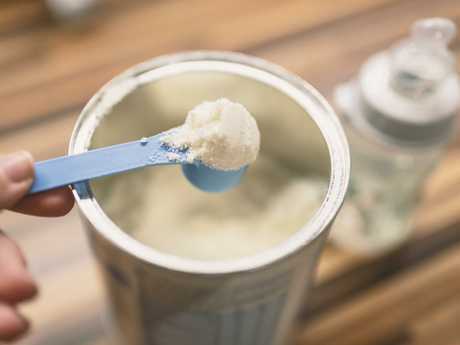 "What our study has shown is that, in terms of infant feeding patterns, the first four months of life poses the greatest risk for the development of obesity later in childhood," Dr Mannan said. "We recommend continued exclusive breastfeeding for four to six months and not over six months as it may result in mothers exclusively breastfeeding, for example, for nine months, which is not recommended based on latest research." Mothers are urged to breastfeed, if possible, for at least four months. The World Health Organisation recommends against the early introduction of solids and formula to an infant's diet. Instead, it suggests introducing "safe complementary (solid) foods at six months" together with continued breastfeeding. While recognising some mothers are unable to breastfeed in the first few months of a baby's life, the study highlights the importance of educating parents on when to introduce solids and formula to their infants.